The show’s name SAFE refers to advocating for animals to keep them free from harm and also refers to our support of the organization SAFE (Save Animals from Exploitation). SOUND refers to using the airways to discuss animal issues and animal rights, and also to another meaning of the word sound, which is to be true and rigorous. 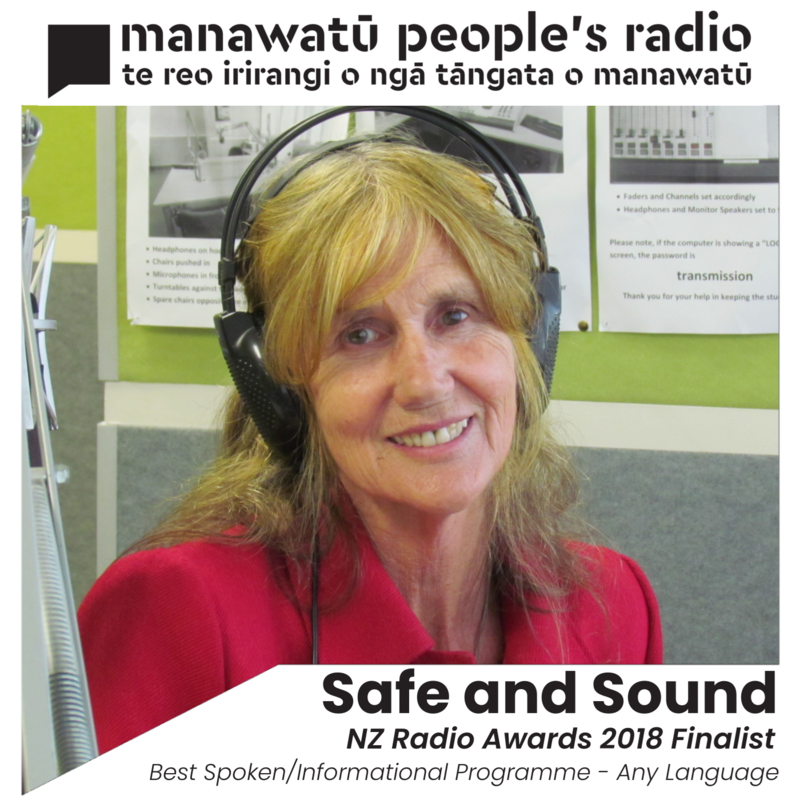 Safe and Sound began at FreeFM, Waikato's Access Radio Station, and is now recorded here at MPR!